Kumin-a GNM training tur lak thar ah Waiting List a mi te tumah lut lo in, mi te an in admit kim vek a ni. 13 ..............C.Vanramengmawii ..............C.Laltlanthanga (L) ..............Venghlui Aizawl. 15. 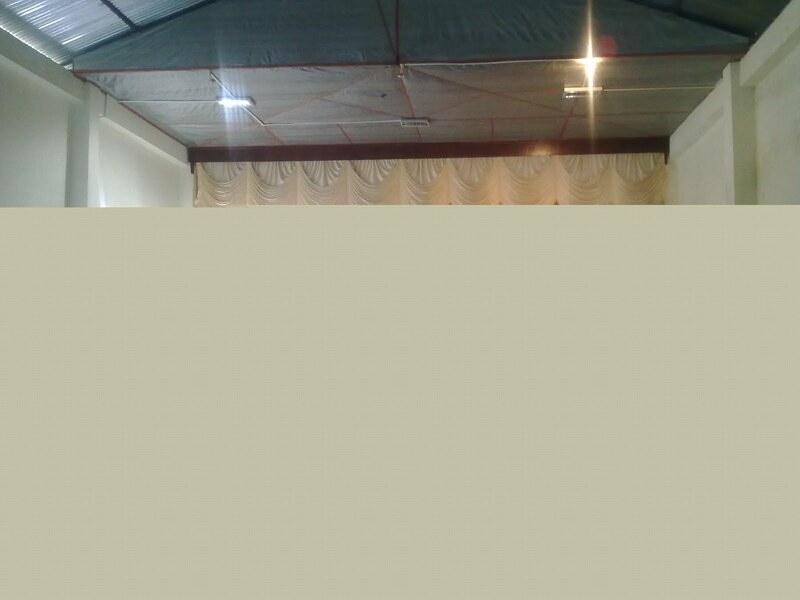 .............Lalchhanmawii .......................Lalrinchhana ........................Chanmari West, Aizawl. 16. 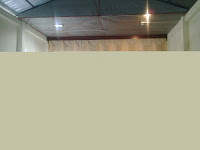 ..............Irine N.Lalhmahruaii ...........N.Lalsanghlira ......................Bazar Lawngtlai. 17. ..............Joan Lalneihhlimi .................Mark Laltluanga ...................Kawnpui vengthar. 18. ..............C.Lallawmzuali ......................C.Suikama (L) .......................Ramthar Lunglei. 19. ..............Rebek B.Vanlalthari ..............B.Lalchhandama ..................Muallianpui. 20. .............Laltlanzuali Chhakchhuak .....C.Lalramnghinglova ............Zobawk. 5.................H.Lalremruati ..........................H.Laldinthanga (L) ................Electric Veng Lunglei. 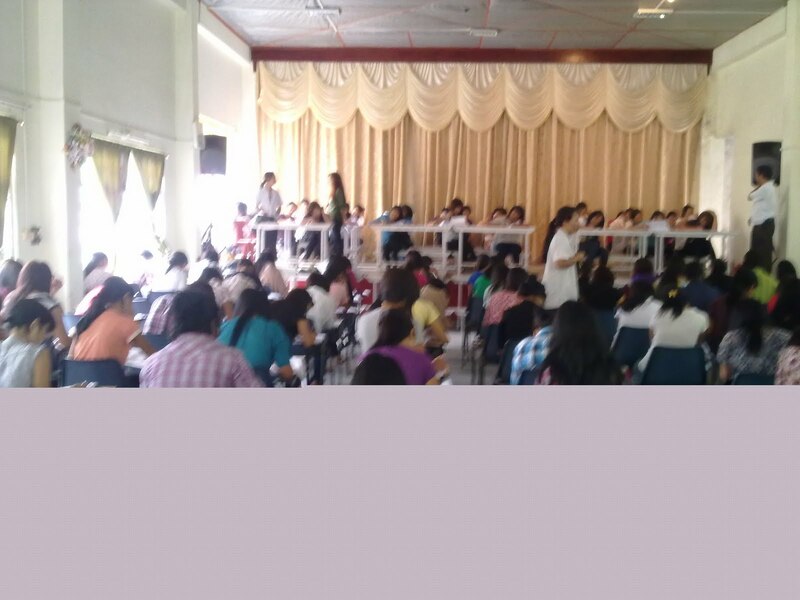 CANDIDATES SELECTED GNM NURSING SCHOOL LUNGLEI RAWN TARLAN A NI ANG. 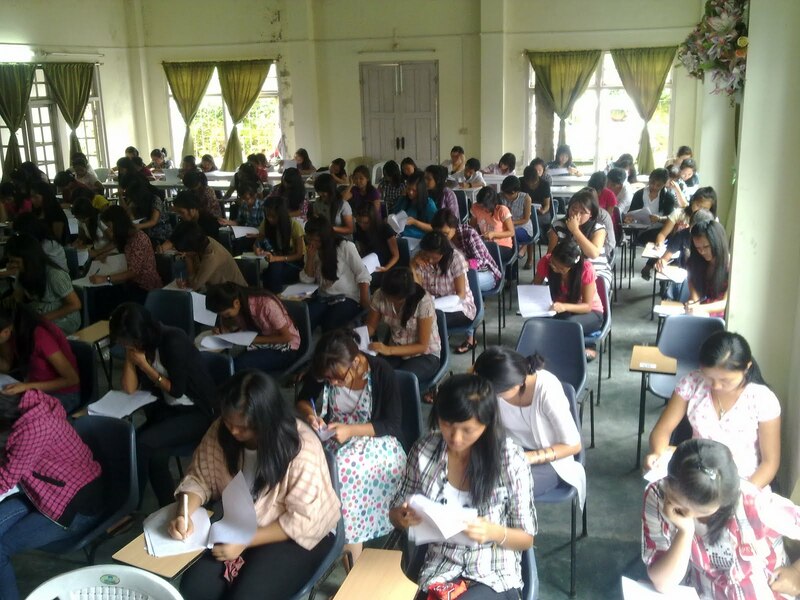 GOVERNMENT OF MIZORAM : OFFICE OF THE NURSING SCHOOL, LUNGLEI.A HNUAI A MI TE HI ENTRANCE TEST 2011 A TLINGTE AN NI A, ROLL NUMBER INDAWT A TARLAN A NI A, MERIT LIST A TARLAN A NI LO. 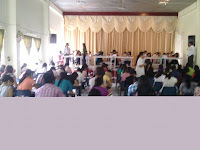 NI 29.JUNE.2011 DAR 10:00AM -AH MEDICAL CHECKUP NURSING SCHOOL LUNGLEI-AH NEIH TUR A NI A,NI 1.JULY.2011 DAR 10:00AM -AH PERSONAL INTERVIEW NEIH BAWK TUR A NI. 1. Forms that are incomplete, incorrect or without all the required documents will be rejected immediatly. 2. The applicant has to be 10 + 2 passed with 40% marks. (Board Seal must be visible on the Marksheet & Certificate). c) These documents must be obtained from your local V.C.P. i) Certificate indicating that the applicant is unmarried. d) Birth Certificate (Xerox Copy). 4. 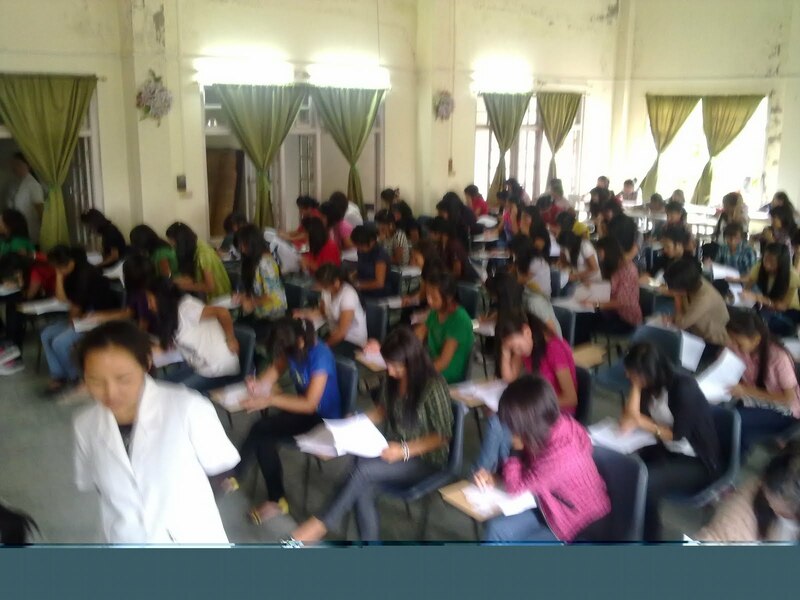 The application form has to be submitted to the Principal, Nursing School Lunglei office on or before Dt. 17th.June. 2011 (Friday) Late submissions will not be entertained. i) Written Test - Dt.23th. June. 2011, 10:00am - 1:00pm at Nursing School, Lunglei. ii) Applicants who have passed the written test will go through medical Check-up on Dt 29th. June.2011. iii) Personal Interview will be conducted on - Dt. 1st. 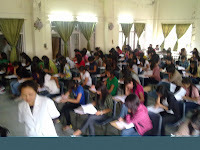 July 2011, 10:00am at Principal’s Office, Nursing School Lunglei.